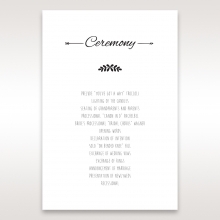 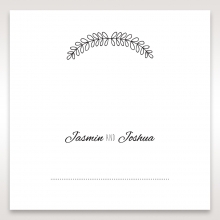 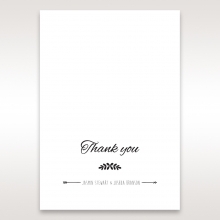 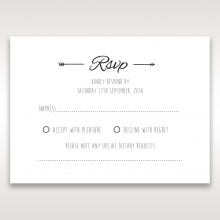 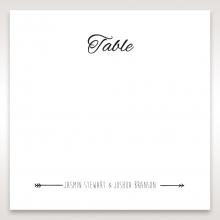 Complete your wedding invitation stationery with a special card for your reception information. 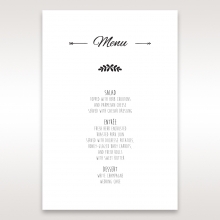 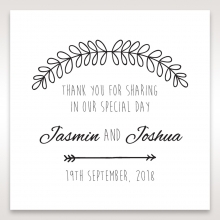 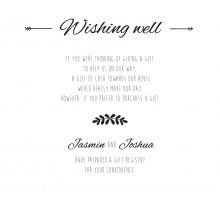 This card is perfect just the way it is, but you can add some personality by having your choice of layout and fonts, font color and single-color images printed on it. 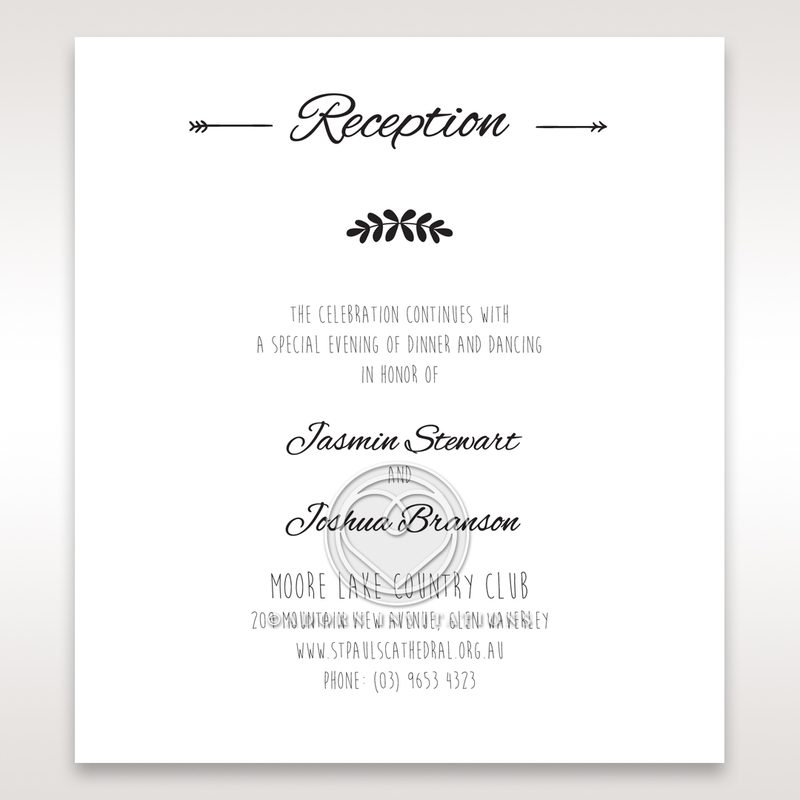 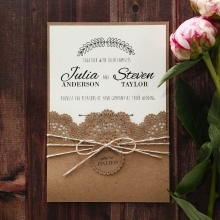 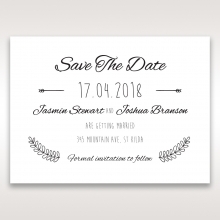 Sophisticated raised ink printing is used for your information and any single toned images to mirror the simple elegance of the Country Lace Pocket Invitation and other accessory cards for a cohesive suite. 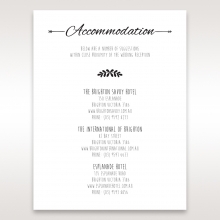 You can also opt for a map illustration service for a small additional fee that can be printed on the front or even on the reverse side of the card.